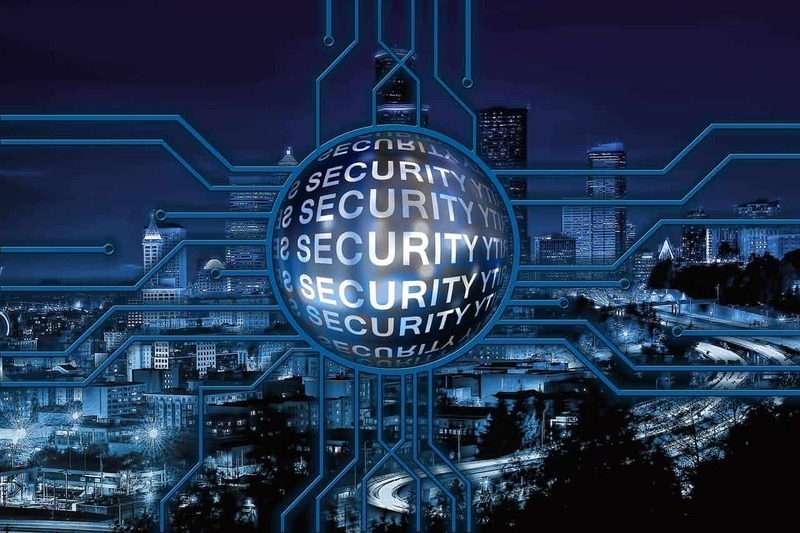 Many cyber threats target email because nearly everyone in developed countries uses email and every email account has extensive connections to other people. A successful breach of one email account can result in an eventual breach of thousands or even millions of other accounts. 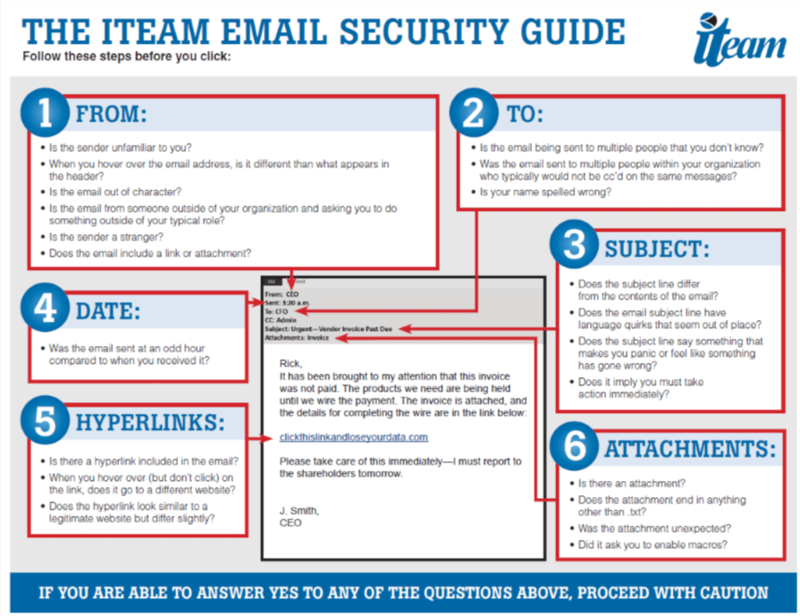 Download The ITeam email security guide by clicking the image below; then discover how you can transform your employees from your weakest link to your first line of defense through security training.